It’s the time for another side-splitting event that is April Fools’ Day, sometimes called All Fools' Day, is one of the most light-hearted days of the year. Celebrated on 1 April, this day is all about making other people look stupid with practical jokes. It’s a day when humor reigns and harmless pranks, trying to get people to believe ridiculous things and hoaxes are sanctioned. Practices like simple tricks are played on friends, family, and coworkers. Overall it’s a time for full fun and making others fool. If you want to fully enjoy and get into full mood then why don’t you try something new and different that is having the funny humorous costumes? A little indecisive? Don’t worry! We are giving you the sneak peek of the chuckle-some couple costume Ideas for April fools day which are very funny indeed! Choose the look you want!! Follow this hilarious yet so lovable costume. Dress up like this on April fool’ Day and make other people cry like a baby by playing some naughty pranks with them. 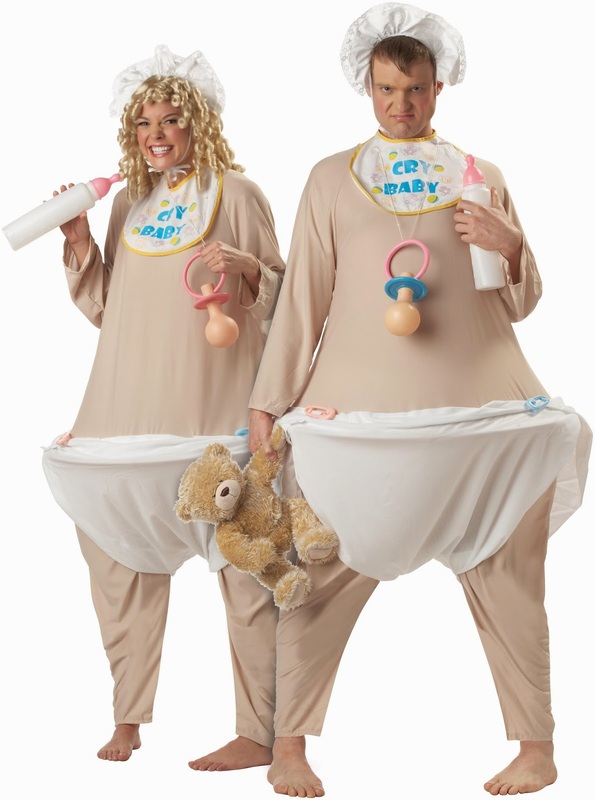 The diapers included in the costume will definitely give you an extra benefit. Okay kidding! 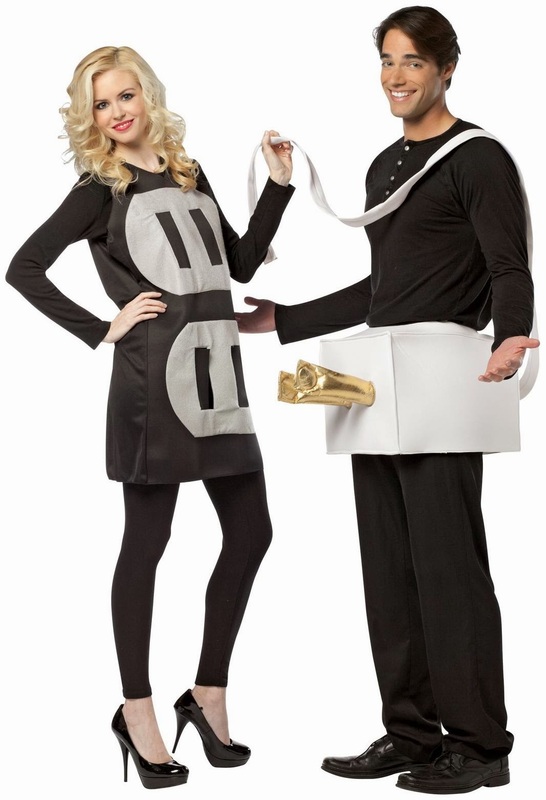 Turn each other on and off and give everyone else a big shock in this waggish plug and socket costume. There will be a flow of humor between you two. Make this humor reach everyone! This costume is going to get many laughs and is very popular too. 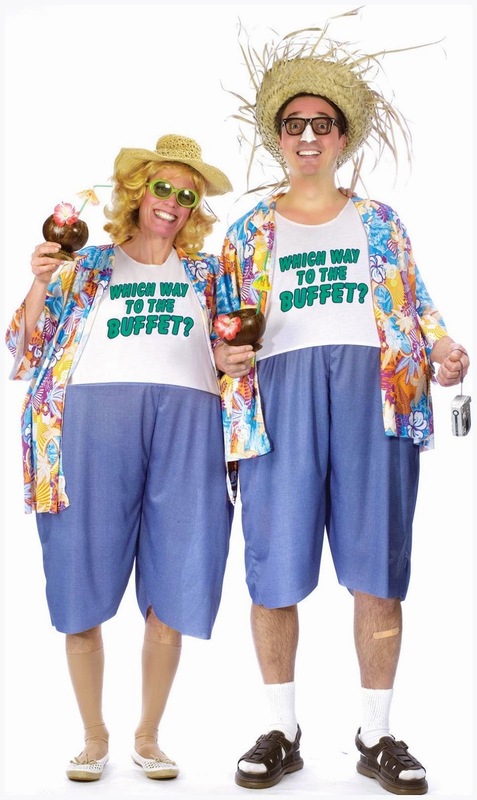 This couple's costume will garner a lot of laughs when everyone will see it and you will get an opportunity to make jokes and have fun with the theme throughout the night. 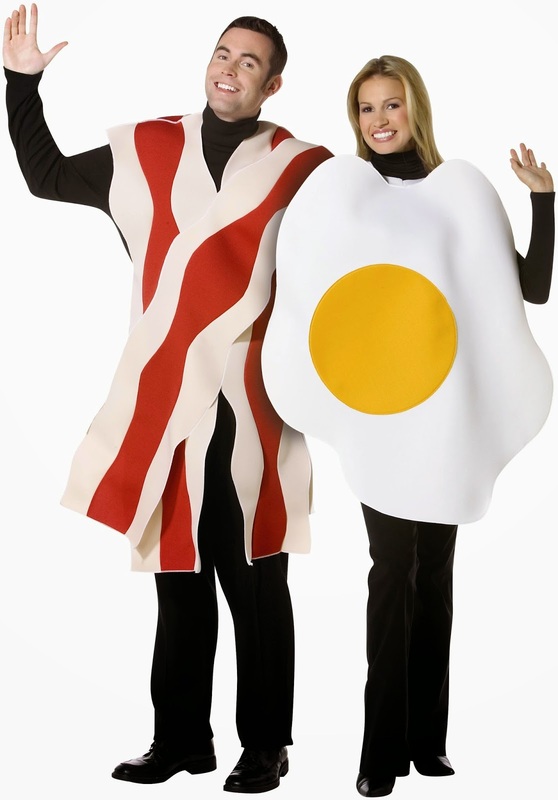 If you are going to a contest for the most Amusing couple then we are sure you are the only one to get that tag if wearing this costume. Want things to get a little funnier? Then Be a Spud stud - follower of the Sweet Potato Queens. 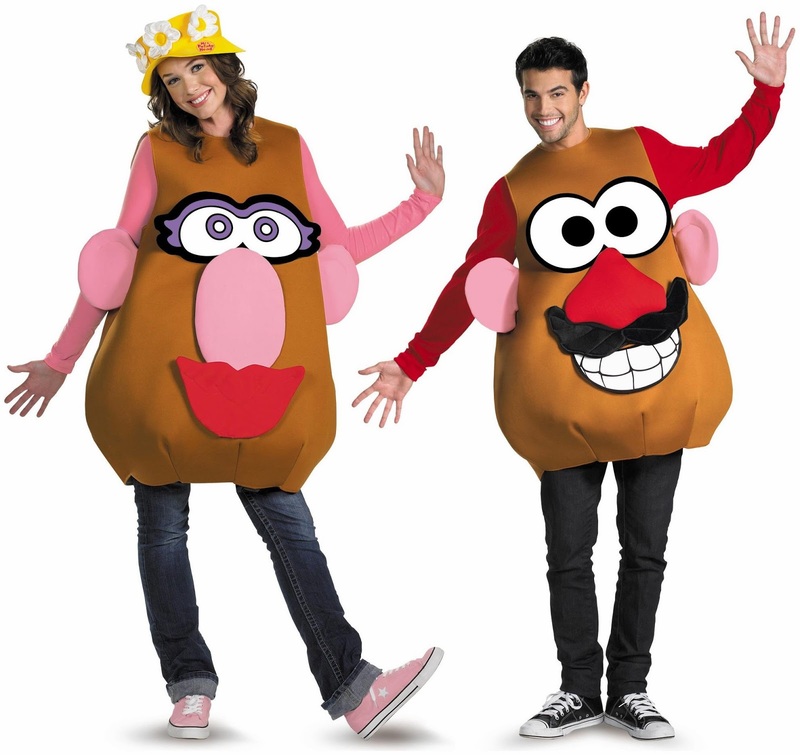 Be a fancy-dancing, love-making in service to any potato queen and spread some fun all the way. At Party bell store you can get everything related to all festivals whether dressing up for masquerade ball, Halloween or April fool , and that too at a very reasonable price. Here’s wishing you a day that is coded with fun, go out, play Pranks and have some Real Fun!!! Happy April Fools’ day.